Switched on Bikes operates from the Wellington Waterfront. 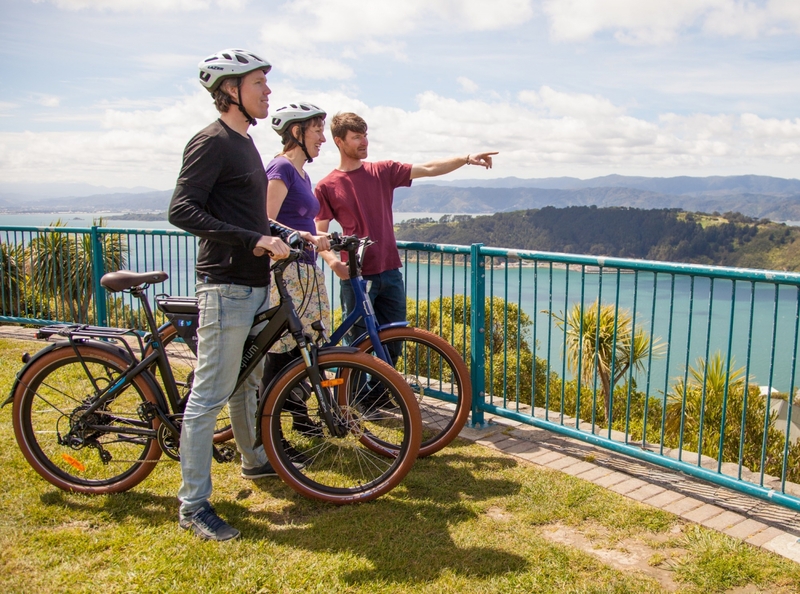 Their range of eBikes are all about showing visitors a great way to experience and travel around the city. Either hire a bike and explore the city at your own pace or, book a guided tour of the city. Switched on Bikes also sell electric bikes and have built up a lot of experience when it comes to finding the right bike for everyone. With a range of electric bikes in their rental fleet, you can take the time to try one out and test your commute or weekend ride, before purchasing.